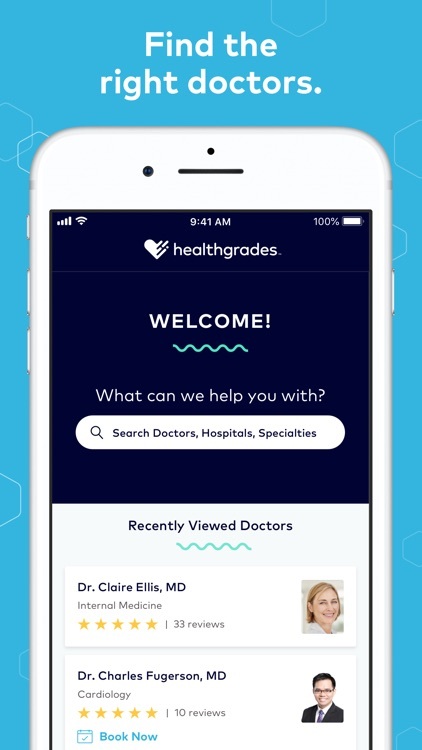 Healthgrades: Doctor Care Mgmt by Health Grades, Inc.
America’s #1 site and tool for finding a doctor, making an appointment, leaving a doctor rating and review and managing your family's health care. All available at the touch of a finger using your mobile device! 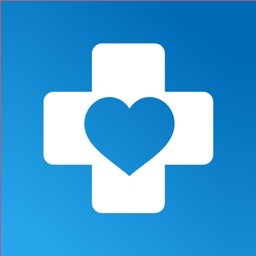 Healthgrades is a free healthcare companion that helps manage you and your family’s care. Receive accurate information on millions of providers, hospitals and the quality ratings that affect your health outcomes. 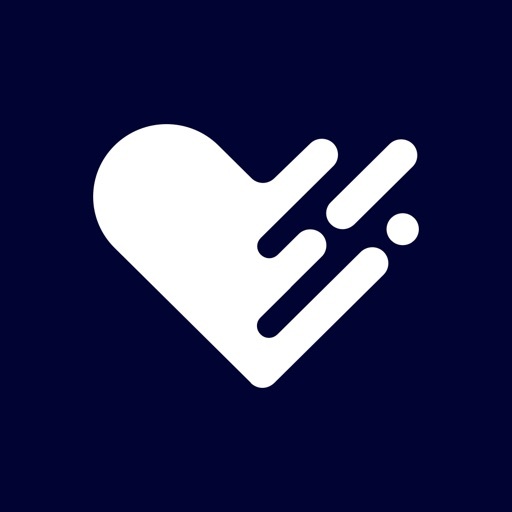 Search for doctors that match your healthcare needs. Book online appointments and receive appointment reminders. Create a personal account to manage your family’s care. Build a “Care Team” of preferred doctors. 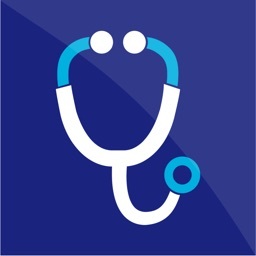 View and leave doctor ratings and reviews. 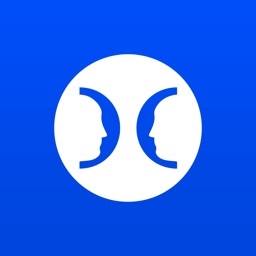 • Easy to use search function allows inquiry at the doctor, speciality or location level. 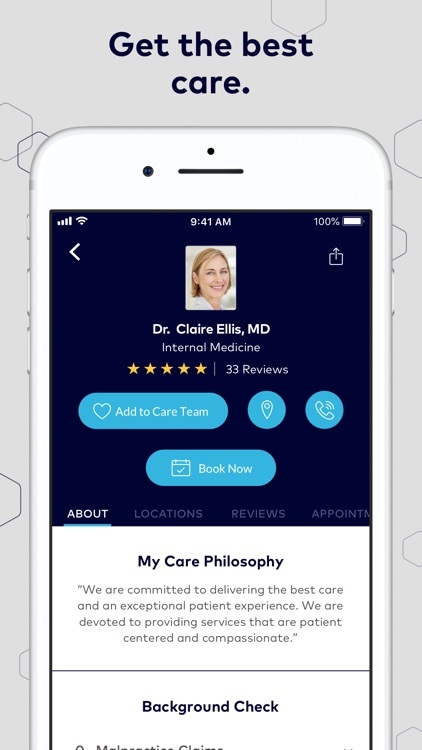 • Simplified user interface provides easy to understand search results with doctor names, specialty, patient star reviews, and photos. 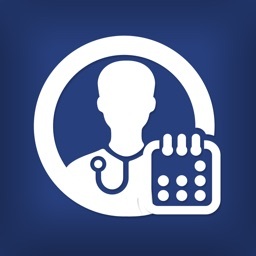 • Form meaningful connections with doctors that match your health care needs. • Simple "appointments dashboard" that allows you to see past and present appointments, sortable by date. • Easy to see available appointment time slots. 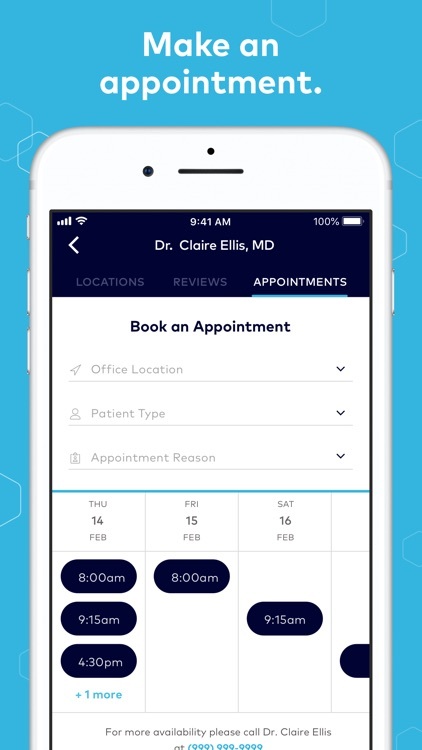 • Easy to schedule appointments. • Email and an opt-in text notification of upcoming appointments. • Easy for caregivers to track relationships with trusted physicians. 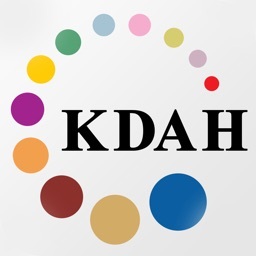 • Ability to take a picture of your insurance card and save to your personal account. 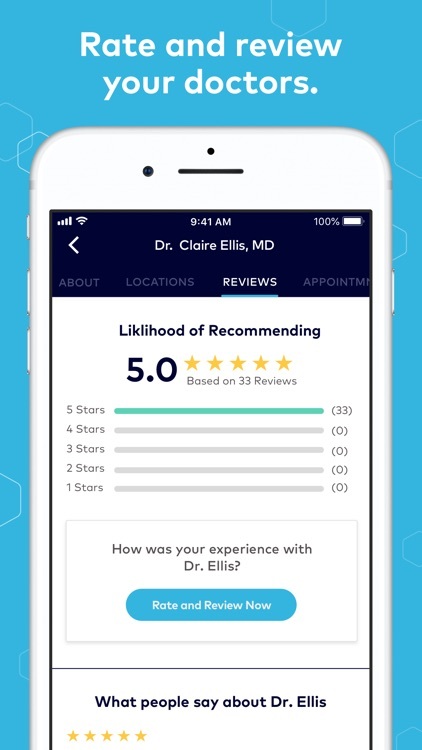 • View detailed ratings given by others who have gone to a certain doctor aiding you in the ability to find the right match for your personal preferences and needs. 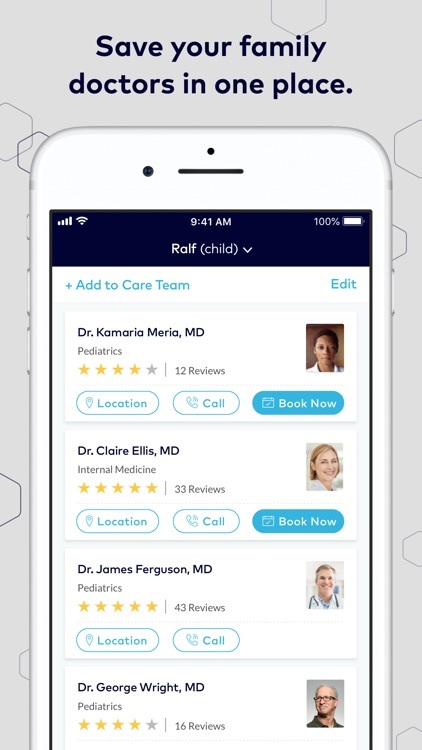 • Ability to see doctor responses to those ratings.